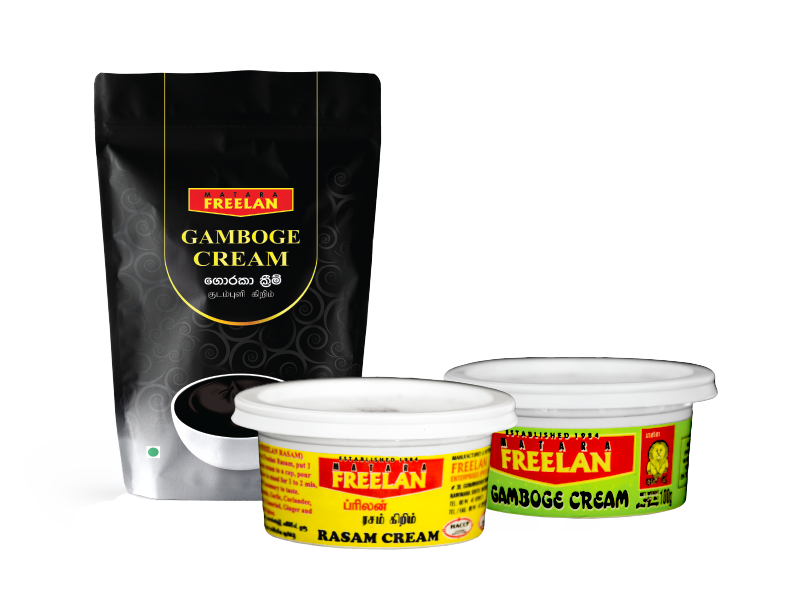 It is a very good source of protein, B vitamins and minerals. 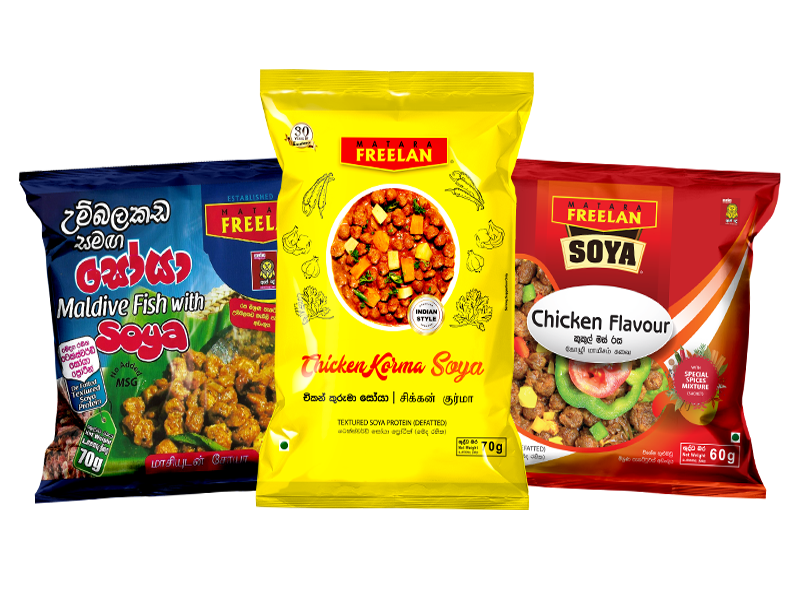 Made up of Soya, Cinnamon , Coriander , Pepper , Turmeric , Cardamom , Dill Seeds, Ginger , Garlic , Curry Leaves , Cummins Seeds , Chilli , Natural Chicken Flavour. 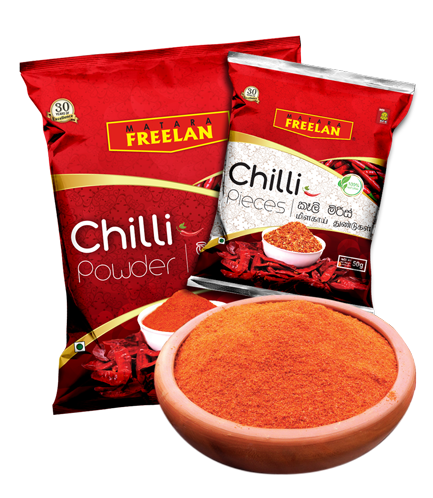 Chilli contains up to seven times the vitamin C level of an orange and has a range of health benefits. 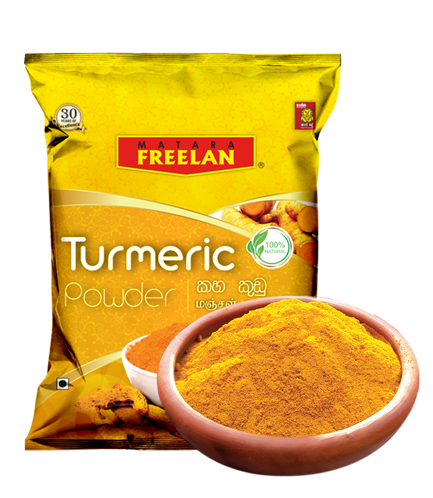 Consist of 100% Turmeric from Sri Lanka. 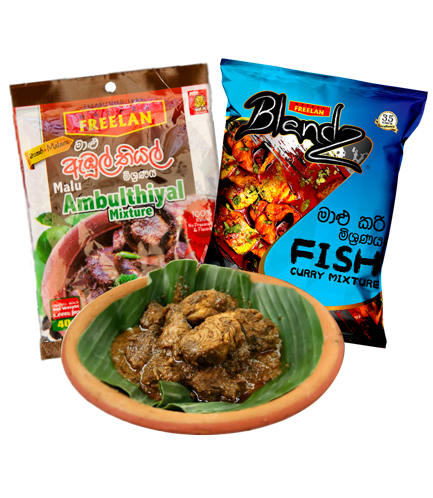 This includes all spices to prepare a Fish Curry, You have to add only salt and gamboges, consists of Chilli , Pepper, Cummins Seed, Fennel Seed, Coriander, Curry leaves, Cinnamon, Ginger & Turmeric. Chilli Add necessary amount of Salt & Lime. 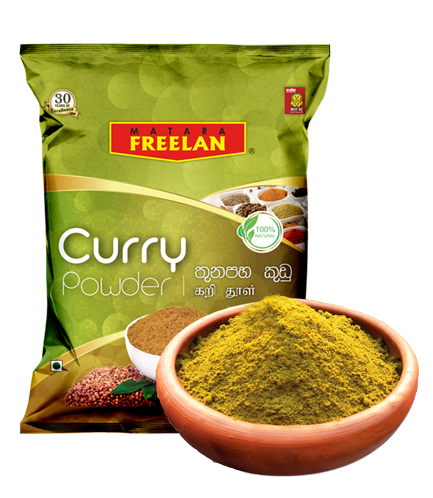 Consists of Cummins Seed, Fennel Seed, Coriander, Turmeric, Rampe, Curry leaves, Cinnamon, Cardamom to make your curries with Taste of natural Species. 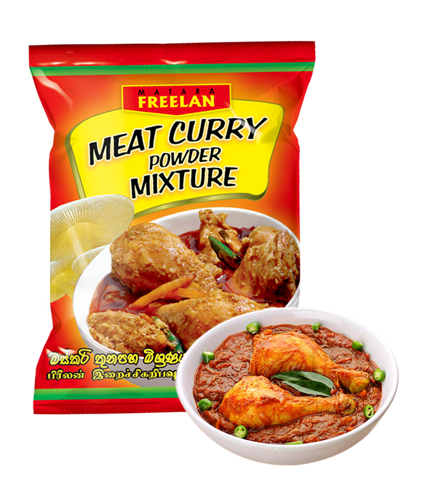 This includes all the required spices to prepare a meat curry, you have to add only salt & lime,. 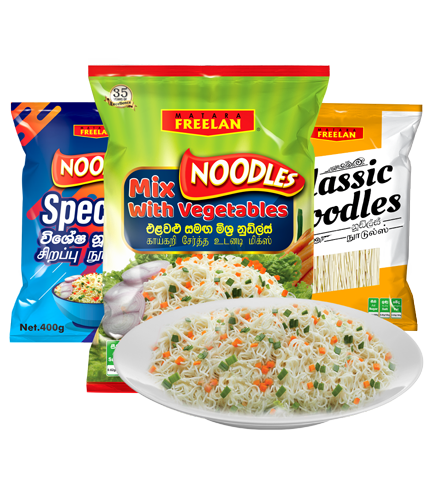 Suitable to prepare Polos Curry, Mushrooms, etc. 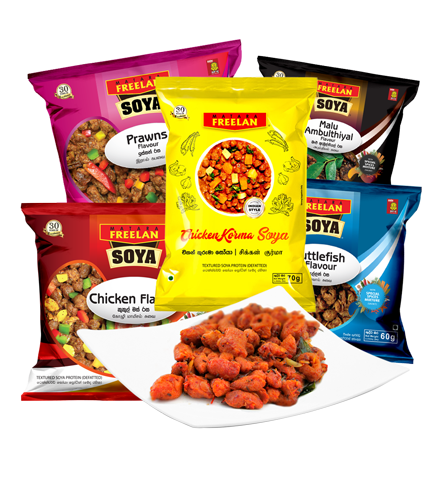 consists of Chili, Coriander, Cumin Seeds, Fennel seeds, Pepper, Curry Leaves. 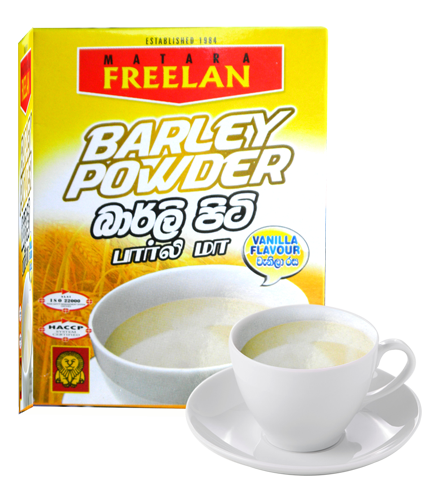 Barley strengthens and chills out your body and makes your body and makes your skin fare,Can be prepared as a Nutritious Drink. Consists of Barley, regular, Vanilla Flavor. 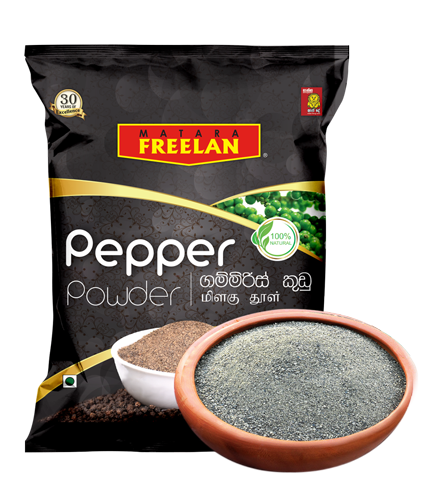 Consists of 100% Black Pepper from Sri Lanka. 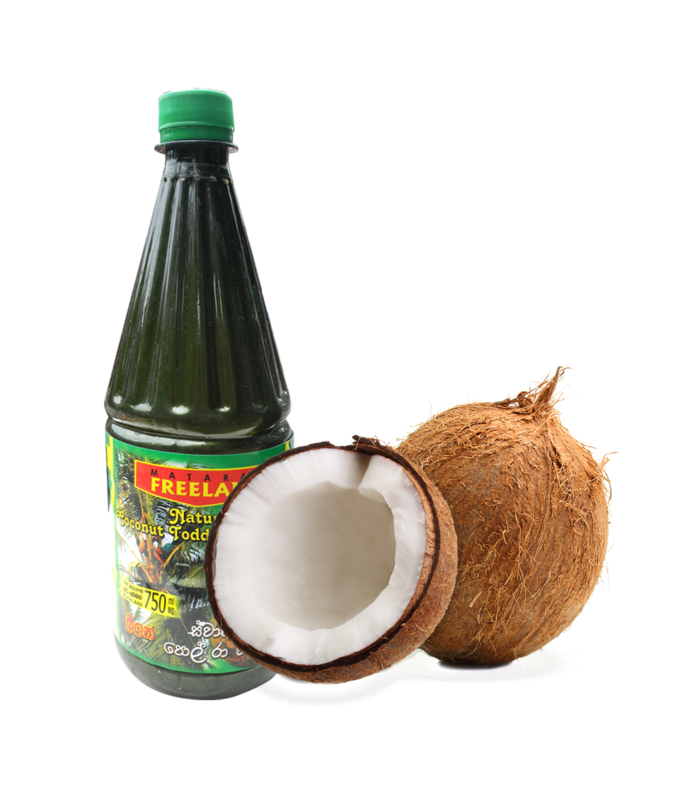 Consists of 100% Pure Coconut Toddy, Use to make your foods tasty. 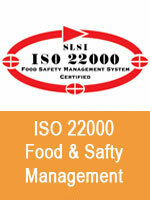 Welcome to the world of spices. Freelan ! 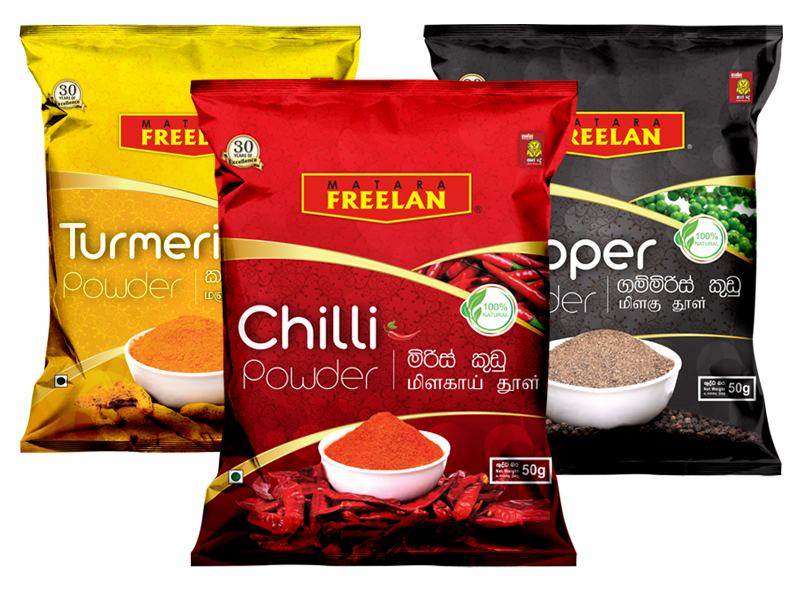 Freedom & Kingdom of Spices. Variety is the Spice of Life, they say. So what would it make with Variety of Spices? Certainly it would be a spellbound experience, words could not describe, but the tongue could feel. 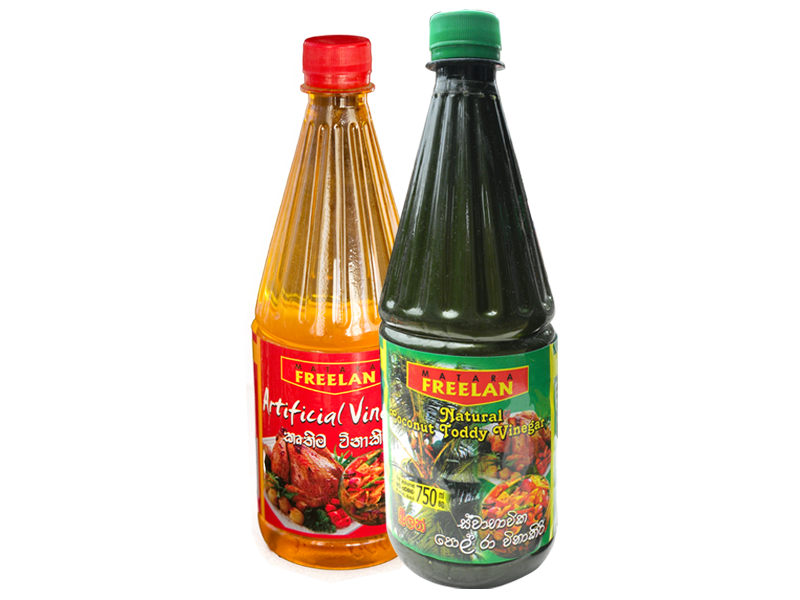 Just Test Freelan, Taste Freelan and undoubtedly you would Embrace Freelan ! 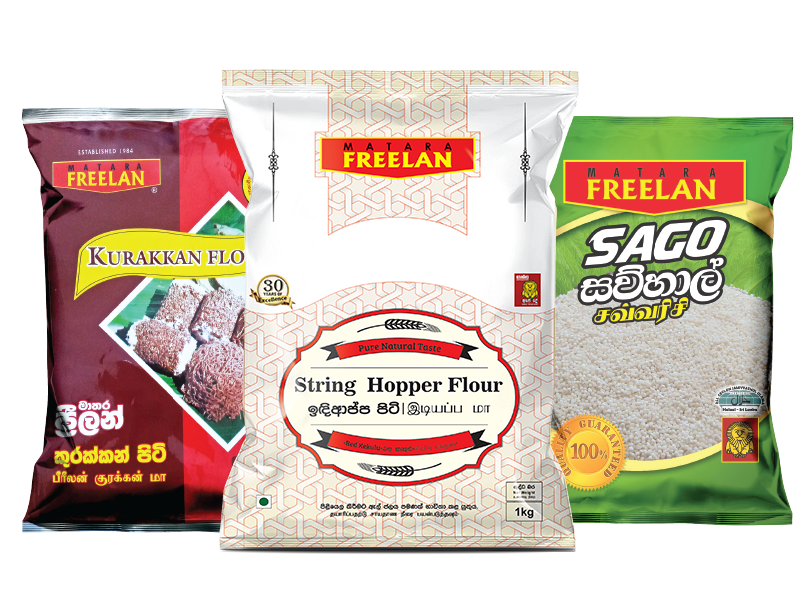 Sri Lanka is world renowned for unique and indigenous spices as Arabs have dealt with our spices from long before the 7th Century. 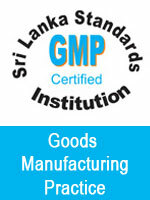 Sri Lanka has exported spices in bulk form and with value additions and the spices were available in Foreign Markets under their foreign labels at very expensive prices which were away from ordinary people. 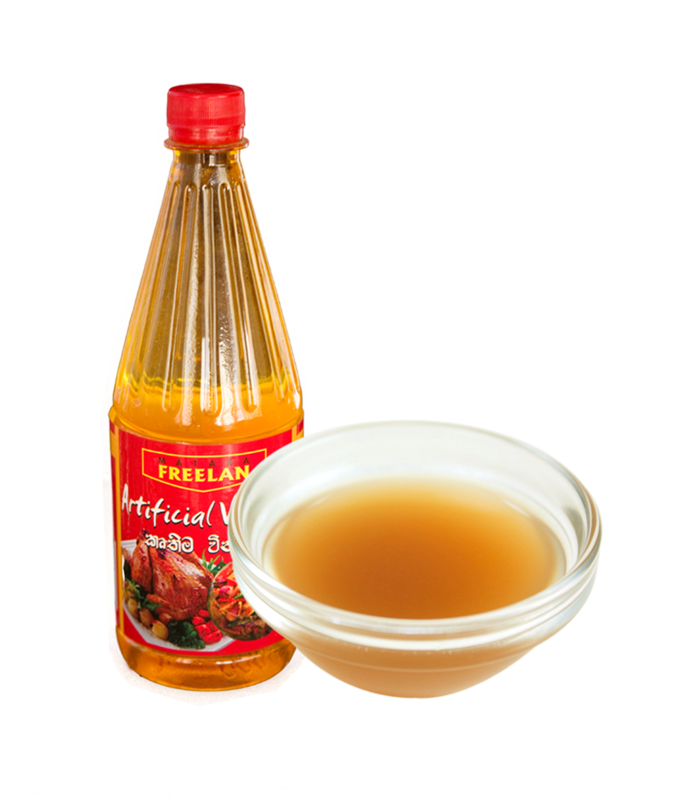 Freelan was bold enough to change the equation even in small way. 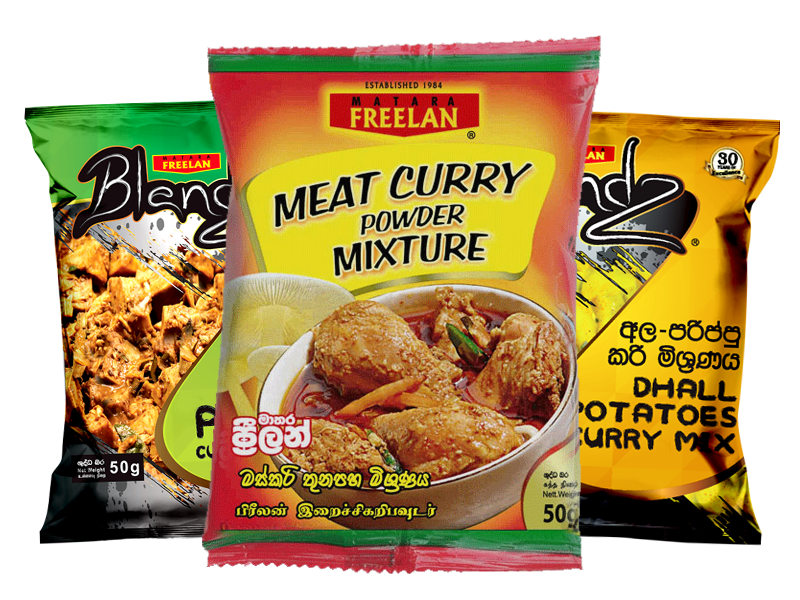 With our own high quality Sri Lankan grown spices and with the customary mix of authentic varieties presently the value added spices, grown, produced, blended all in Sri Lanka are exported to overseas at an affordable prices. 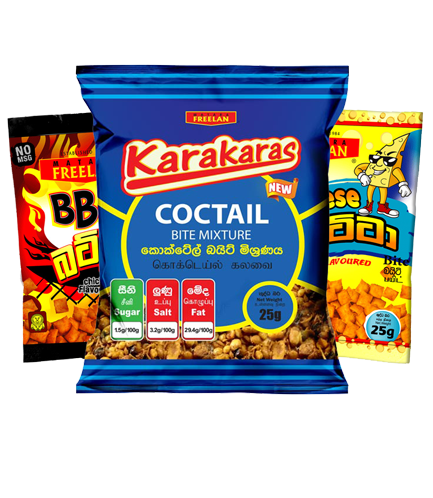 Sri Lankans and Asian community (who have trained their taste buds for spices) domiciled at foreign territories are our prime and loyal customer base while we have a unique range, specially designed for Foreigners. 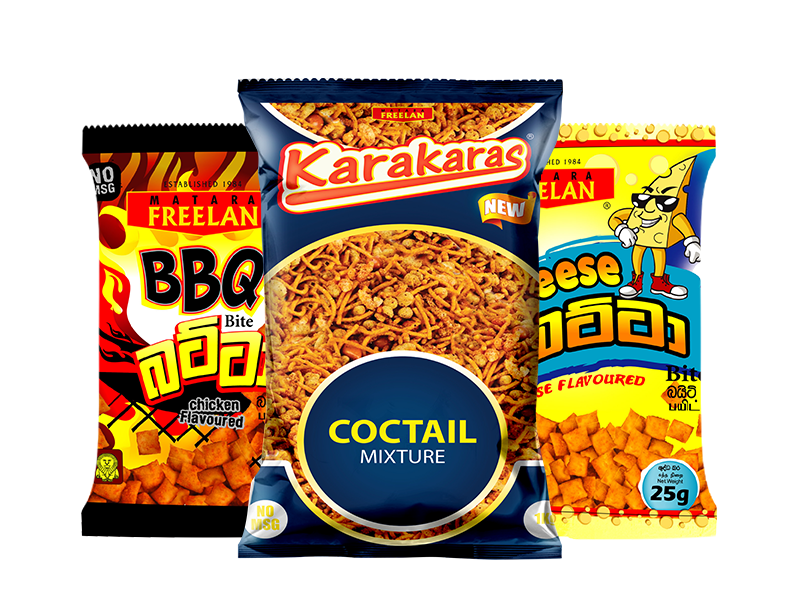 Proudly, we are a 100% local company serving to Sri Lanka and Overseas, Here are some of our milestones during our journey to success. No. 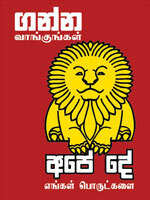 38, Gunawardana Mawatha, Navimana South, Matara, Sri Lanka.